The courgettes have stopped growing like mad now and I am down to a couple of big, watery specimens glaring at me in the kitchen. This isn’t so much a recipe as an ingredient swap. 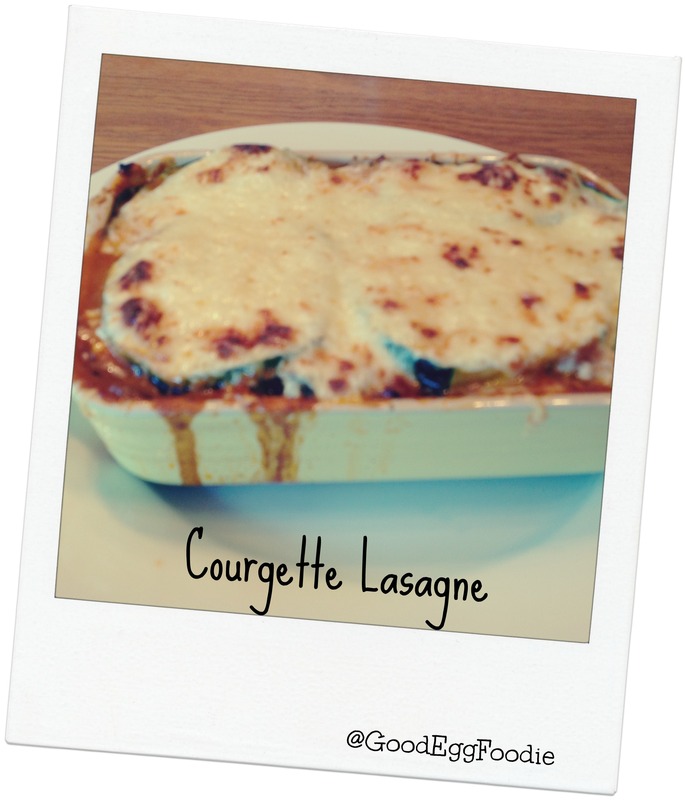 Big ol’ courgettes make a perfect substitute for lasagne sheets and make the dish slightly lighter for summer eating. If you’ve a glut, check out some other courgette ideas here.